I received a positively giddy email from American Airlines this morning. It read: "Hey, Chris. We've found a brand new way to make money. Yes, at your expense. We just had to tell you about it." The email was a touch more sober. It announced that American will be launching its Sub-Cattle Class in February. There, I go again with my rude epithets. I mean, its Basic Economy fares. Should you be unfamiliar with the concept, the idea is to strip you of most of the things you assumed were free and give you the last seat available on the plane at a (supposedly) reduced price. American's email began: "From Flagship First to our new, lowest fare -- Basic Economy -- we're providing you with a new option to select a travel experience that best fits your needs." My needs are great. My need to spend vast amounts on even vague semblances of comfort on planes is less great. Here, then, is American's fine offer. Your seat is assigned at check-in. Hullo, people either side of me. How are you? Please don't elbow me too often. You can't get an upgrade. Simply can't. You can't change your flight or get a refund, should your plans change. You board in the very last group. Oh, and you can't use the overhead bins. You can only bring on an item that fits underneath the seat in front of you. Yes, that seat has become narrower, but so have the minds of airlines when it comes to passenger comfort. Should you try and defy this rule, there will be gun-toting inspectors ready to shove you off of the plane. "All other items must be checked at ticket counters. If you take them to the gate you'll pay an extra $25 gate service fee per item plus the applicable bag fee," read the rules. How glorious. There's an extra fee on top of the extra fee for the carry-on. Now isn't that what you call classy? These extra carry-on charges don't apply to Elite customers and eligible AAdvantage credit card members. 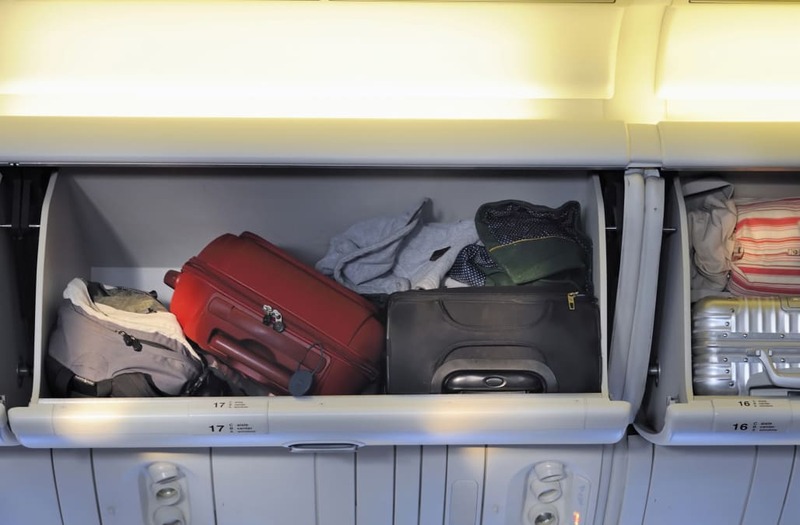 "We hope that limiting carry-ons to a personal item will result in fewer bags in overhead bins," said American. Between the lines, I read: "But we know how selfish you are, so we hope to make lots more money from your carry-ons." American is the airline that recently ran an ad campaign telling passengers to behave better on flights. With its Sub-Cattle Class (my trademark), it's following the path already traced by Delta. It believes that it needs to offer these kinds of fares in order to compete with budget airlines. It doesn't seem to care what such mean-spiritedness might do to its brand. Still, American insists on keeping one big promise: "Same great service."